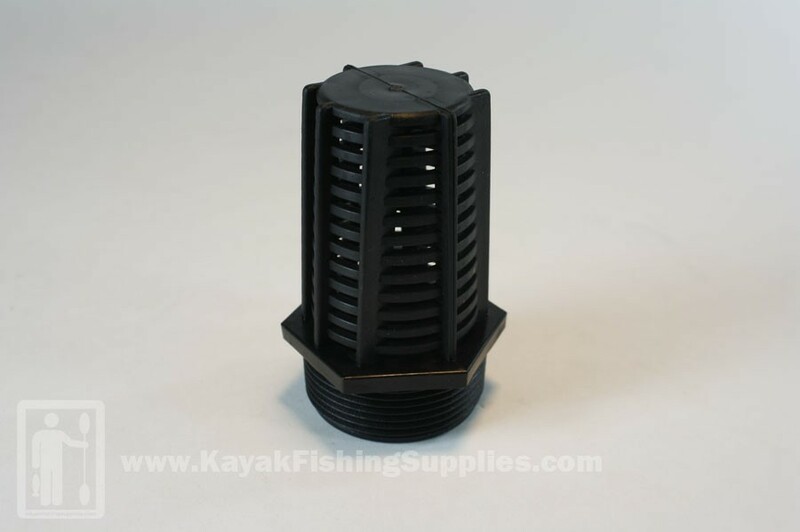 Strainer for use with Malibu bait tanks. 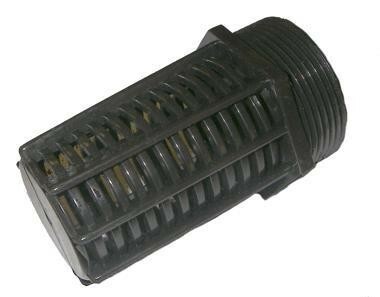 1 1/2" nylon strainer for the outflow of Malibu bait tanks. Keeps bait from being sucked out the outflow and allows for a constant drain. Can be used with other bait tanks.